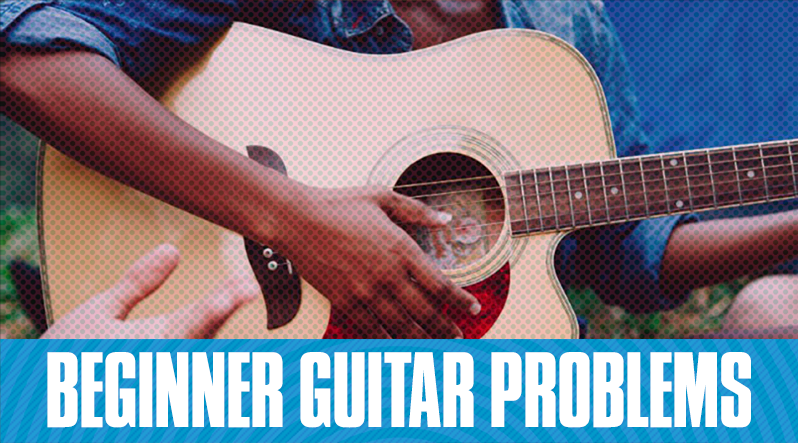 There are so many common hurdles when it comes to learning how to play guitar. For beginners, it's usually the same set of worries that may hinder progress and make you want to give up. Here are five of these issues, and how to address them. 1. Fingers are touching the other strings! 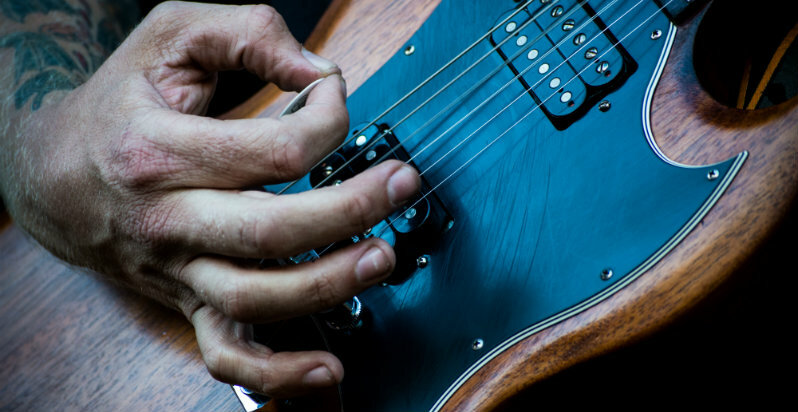 One of the most common complaints I hear from beginner guitar players is that their fingers are too big and that their fingers are touching the other strings. When your finger is touching more than one string, it may end up muting that other string, which is something you don’t want. You can easily fix this by correcting your finger posture. When playing any chords or any notes on the fretboard, your fingers should be sticking straight up from the board, and not at an angle. Make sure only the very tips of your fingers are touching the string, and nothing else. Guitartricks Instructor Lisa talks about this in great detail in Guitar Fundamentals 1. 2. Fingers are in pain! Finger pain is probably the most common complaint when first learning how to play guitar. 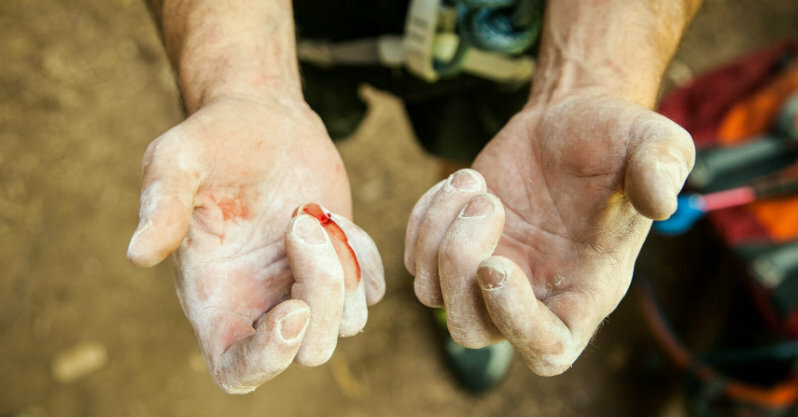 We even have an entire blog post dedicated on how to toughen up your fingertips, but that doesn’t mean it will solve everyone’s problems. The important thing to know is that the pain will go away. 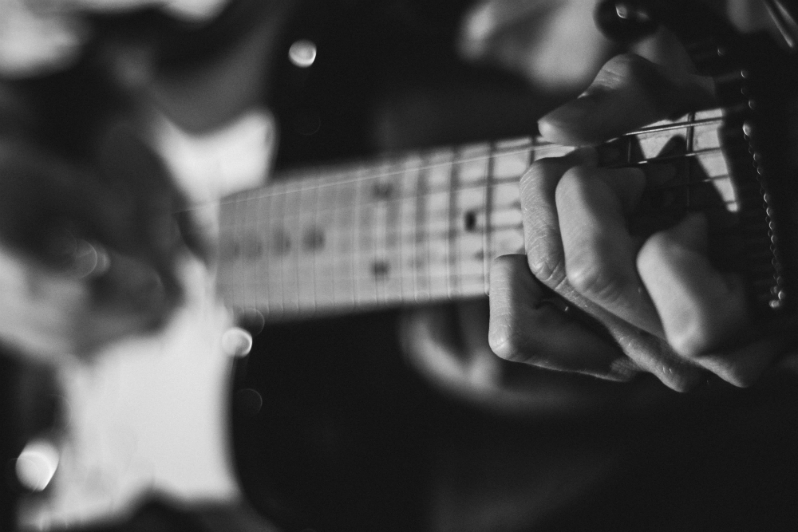 It will take time, but if you practice enough guitar, your fingertips will develop calluses that will help reduce the stinging sensation of holding down steel strings for long periods of time. Also another tip: don’t hold the strings so hard! 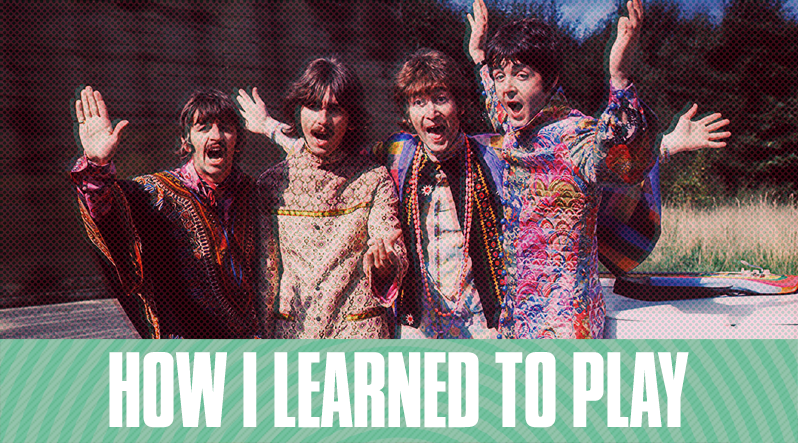 When I first started learning how to play guitar, I was overly eager and was impatient. I wanted to play songs from The Beatles, and The White Stripes but didn’t have enough of a playing foundation to do more than a few open chords. It’s so important to have patience and understand that you won’t be a guitar master overnight. As long as you practice consistently, with a solid program like Guitartricks, you should be fine. Good thing Guitartricks is the fastest way to learn guitar! 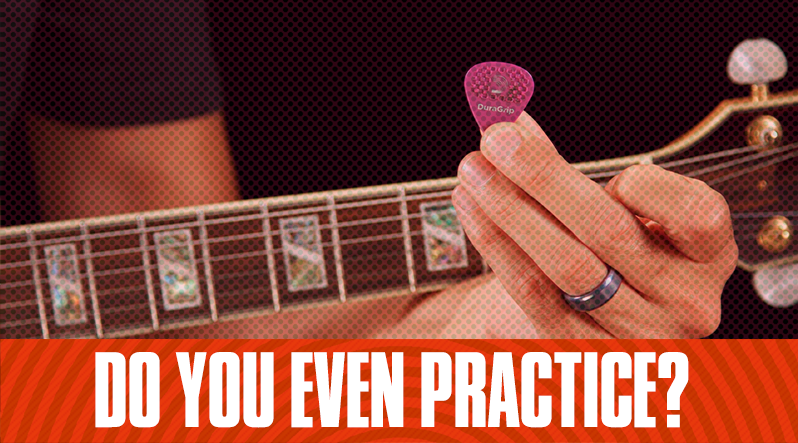 Speaking of practice, a number of guitar learners don’t know how to practice. Practicing is simply picking up the guitar and playing anything, or learning anything. But if you want to maximize the amount you learn, you’ll have to do a little more. This means setting a schedule, creating a space for yourself, and setting achievable goals. Read more about how to practice right here. The majority of the guitar’s tone comes from the player and not what is being played. 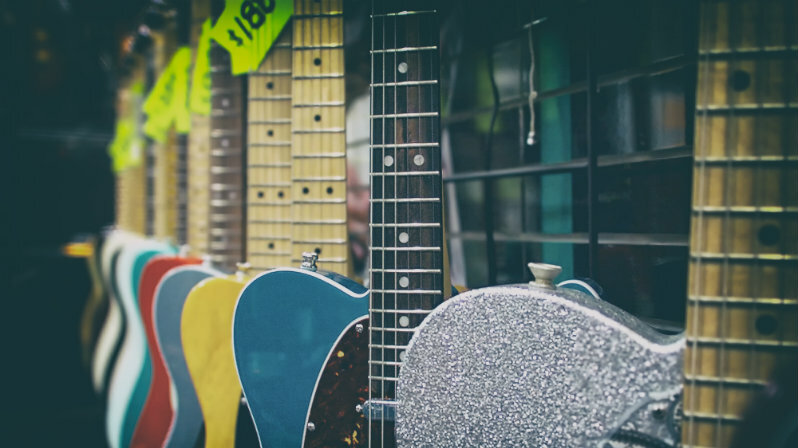 So don’t get caught up in worrying about what type of guitar you’re going to get when you first start learning. It’s more important to find a guitar that feels good in the hands. 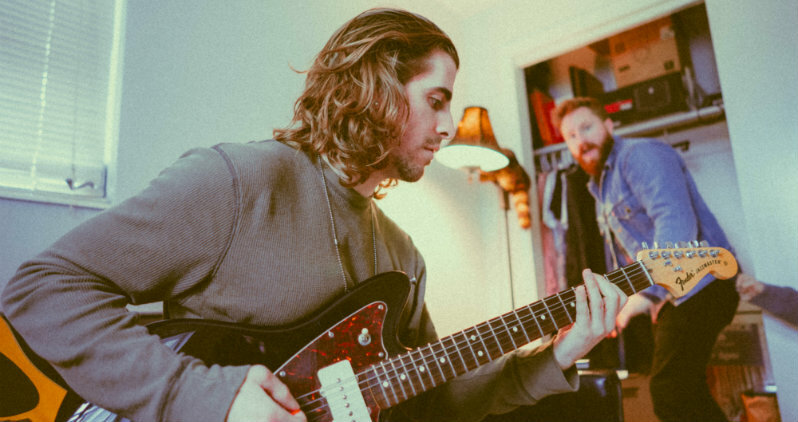 It’s also significant to know which type of guitar you’ll learn with as well, since an acoustic guitar feels and sounds drastically different from an electric. Acoustic guitars generally are tougher to hold, which may help in toughening up your fingers a bit faster, if you’re willing to suffer through more pain at first. An electric guitar is great if you want to ease your fingers into playing, but requires an amp and cable for it to work.